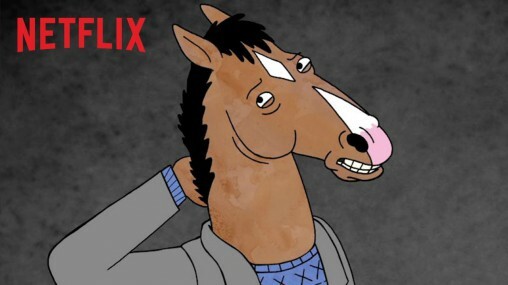 BoJack Horseman is one of the most popular shows on Netflix. 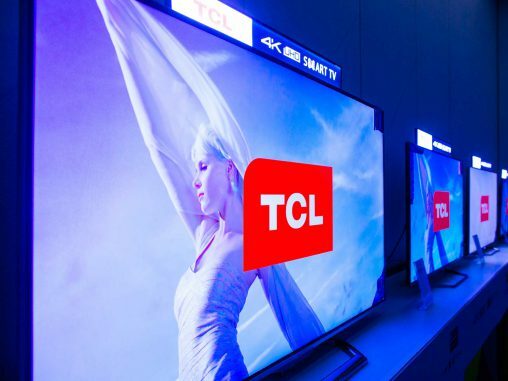 That’s the message from Chinese TV brand TCL; the emerging powerhouse in home entertainment believes the impending introduction of the incredibly popular, super-trendy American streaming service to Australia in March 2015 will be a boon for all TV suppliers, especially those that have taken a proactive approach to Smart TV technology. Speaking to Appliance Retailer this week, managing director Harry Wu said the arrival of Netflix is set to be a game-changer for internet TV in Australia. 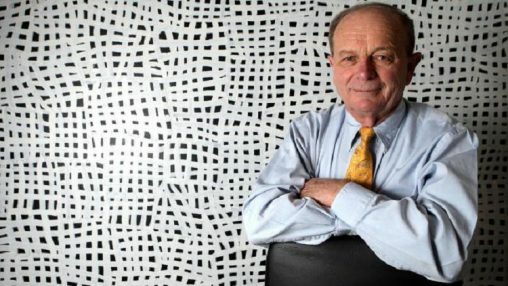 In addition to Netflix, there is also Stan, a joint venture between Channel Nine and Fairfax, as well as the existing Quickflix, which has struggled to find an audience so far. Channels Ten and Seven are also expected to announce streaming services in the coming months, but it is Netflix, with its huge global reach and fantastic brand reputation, that has TV supplier excited. TCL has been slowly growing its presence in Australia, having started as a value brand with distribution mostly through Victorian and regional retailers. The company this year celebrated 10 years sponsoring the Melbourne Cup Carnival at Flemington and is slowly releasing more higher end TVs. Earlier this year, the company unveiled a strong range of Ultra HD and Smart TVs and as expanded distribution through more retailers. Globally, the company partnered with hit film X-Men: Days of Future Past, which grossed just under $234 million at the US Box Office and is currently the #6 film of 2014. Locally, TCL has just commenced a summer co-sponsoring the A-League, along with retailer Harvey Norman. It’s clearly been a big year for the brand and the introduction of Netflix to the TCL platform it set to kickstart an even bigger 2015. I have had Netflix for a month now and it is still not available in th TCL App Store…how long do we have to wait for TCL to fulfill there actions. Not good enough..
Great, shame I can’t download it on my NEW TCL, but hey let’s get some service….only available when the rest of the world is at work!